Gabriel began studying the various martial arts of Aikido, Judo and Tae Kwondo from the age of seven. At sixteen, he was invited to represent Team USA (USAKF) at the North American Cup (PUKO) held in Monterey, Mexico, winning Silver and Bronze medals. In 1993, he was the youngest member of five-man team that won the US National Championships. He has won numerous NY State and Regional championships under USAKF. In 2003, he won Bronze in Team Kumite at the 11th Gichin Funakoshi World Shotokan Karate Championships held in Bath, England and in 2005 he won gold (Kumite), silver (Kata) at the North American Cup (WTKO). Gabriel has trained and taught at the WTKO Honbu Dojo in New York run by world-renowned karateka (practitioners of karate) Richard Amos and John Mullin. Sensei Amos selected him to assist in the filming of his Shotokan Mastery DVD series vols. 1 & 2. 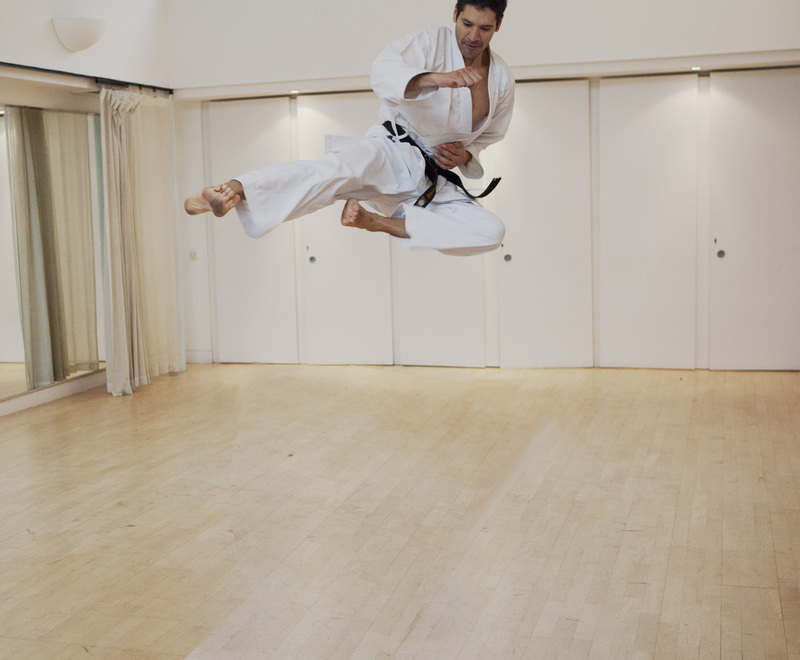 Moving to London in 2009, Sensei Van Rel has continued to train with various elite instructors and organizations including Dave Hazard, Aiden Trimble, the Japan Karate Association and JKS (Japan Karate Shotorenmei) under Alan Campbell.